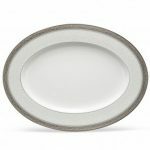 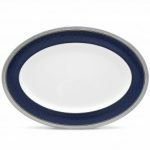 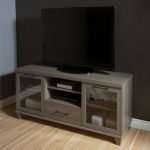 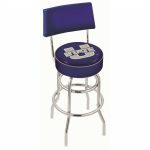 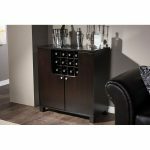 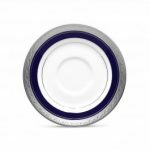 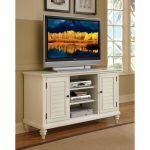 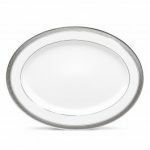 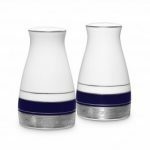 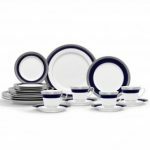 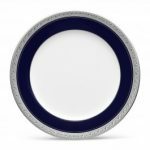 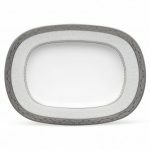 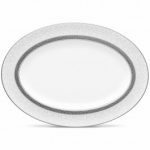 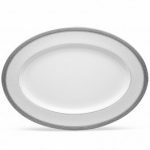 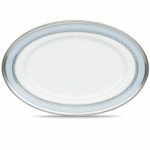 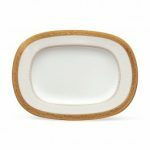 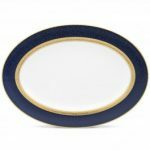 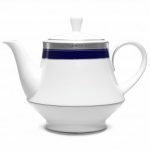 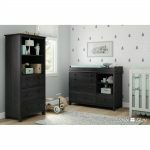 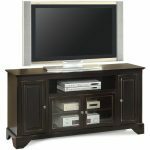 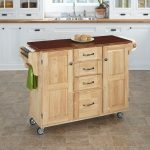 Crestwood Cobalt Platinum features a wide, etched platinum band coupled with an inner band of deep, cobalt blue, for a look of elegant simplicity. 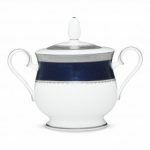 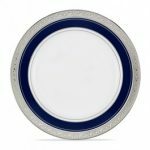 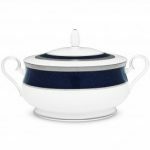 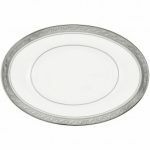 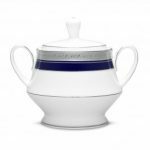 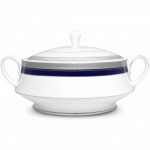 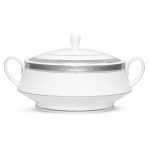 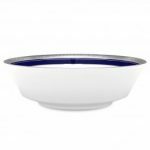 Noritake Crestwood Cobalt Platinum Bowl-Soup, 12 oz. 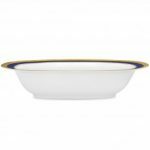 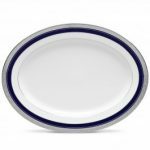 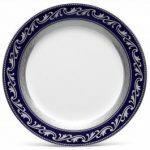 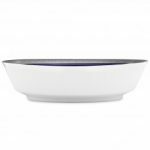 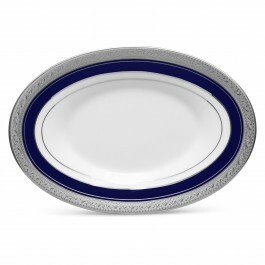 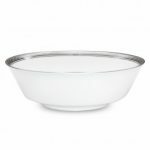 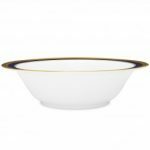 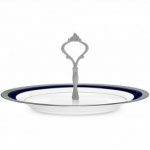 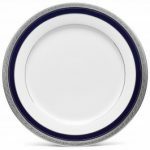 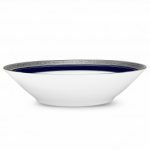 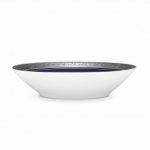 Noritake Crestwood Cobalt Platinum Bowl-Fruit, 4 oz. 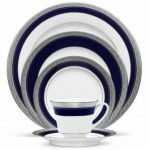 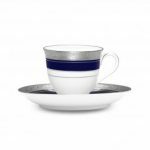 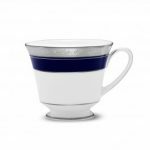 Noritake Crestwood Cobalt Platinum After-Dinner Cup & Saucer, 3 oz. 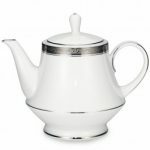 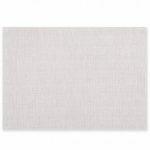 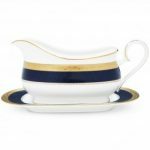 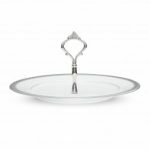 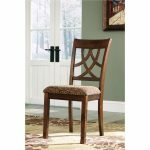 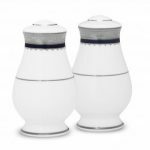 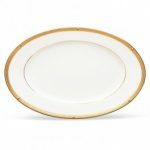 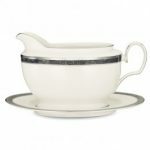 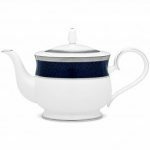 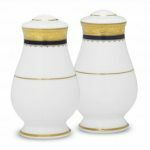 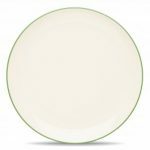 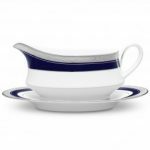 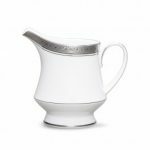 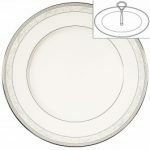 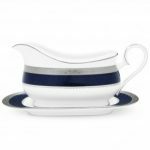 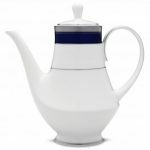 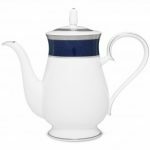 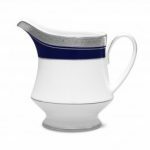 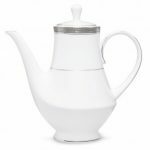 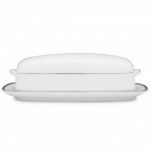 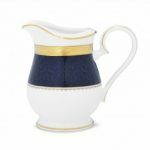 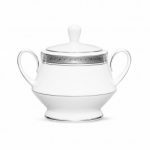 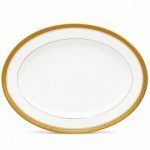 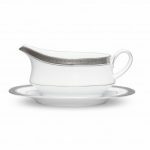 Noritake Verano Gravy with Tray, 16 oz. 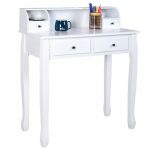 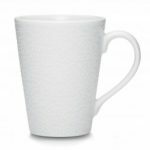 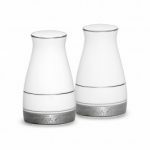 Noritake WoW Snow (White on White) Mug, 12 oz.